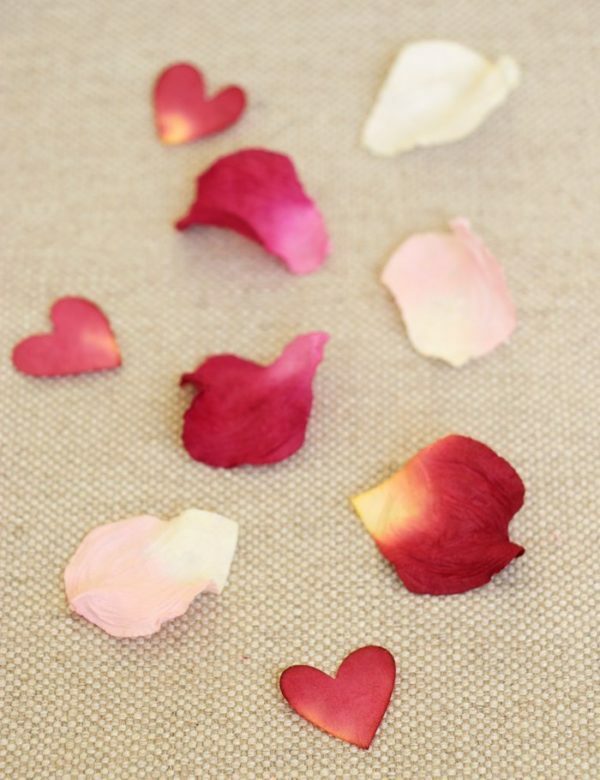 Paper petals in red, ivory white, pale pink & dark pink. 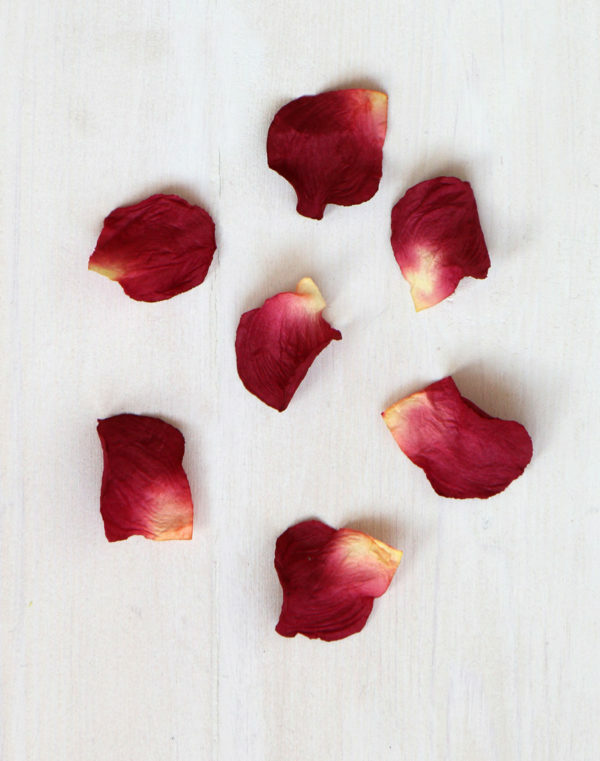 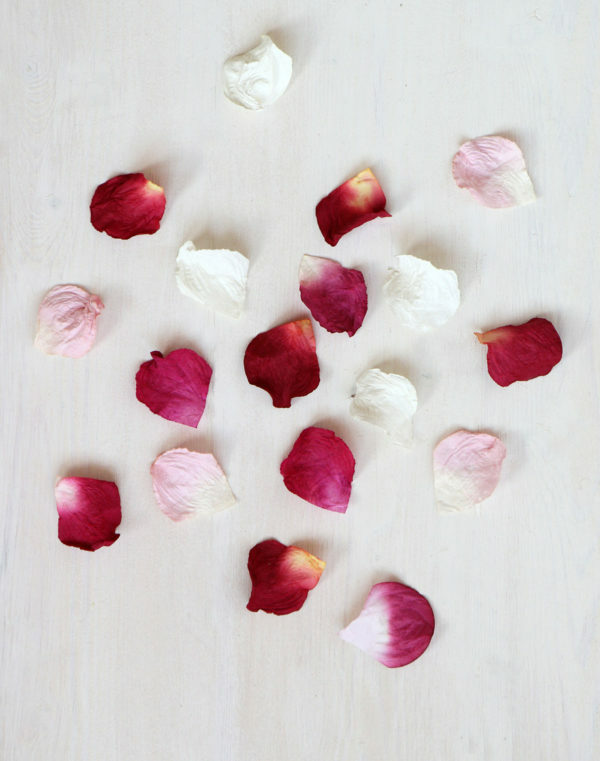 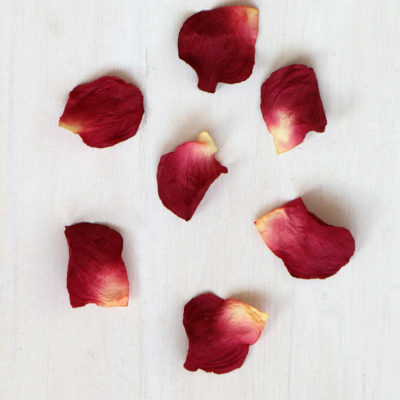 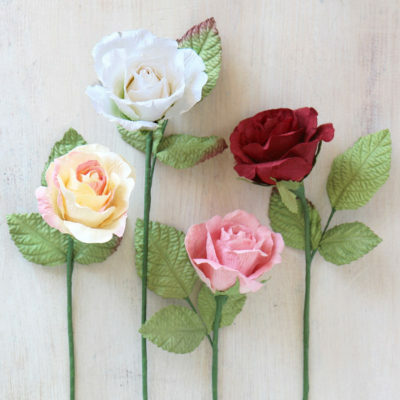 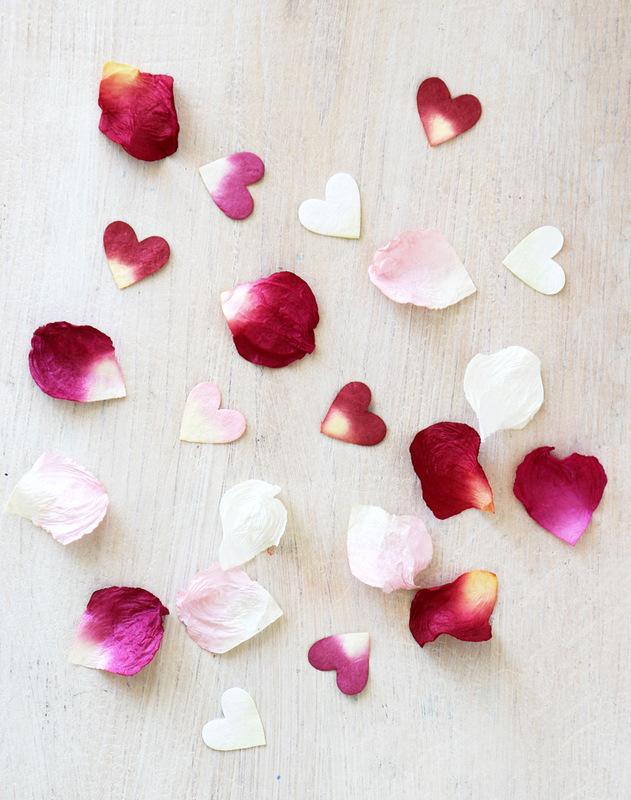 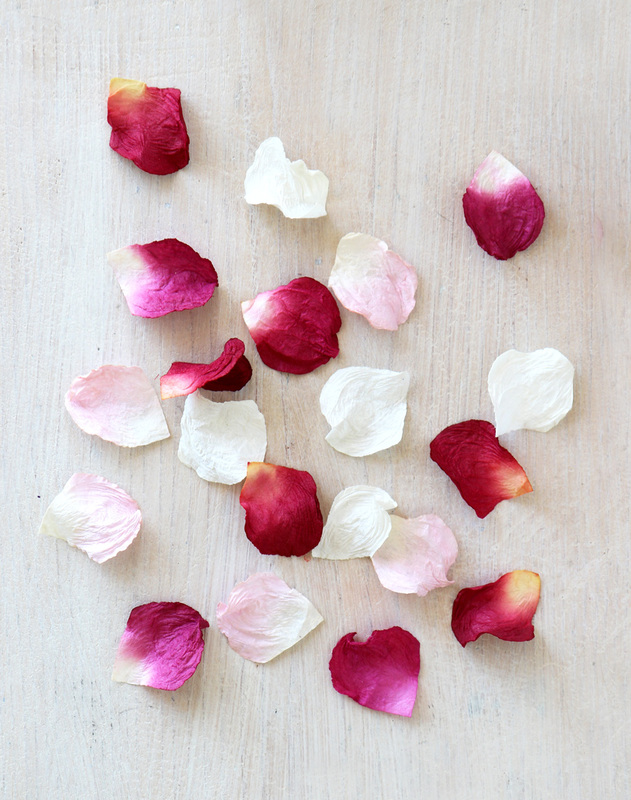 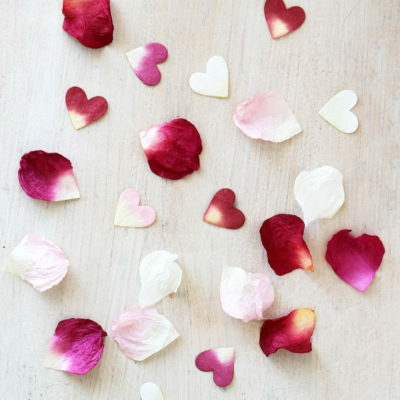 Beautifully handmade and coloured paper rose petals made from eco-friendly paper. 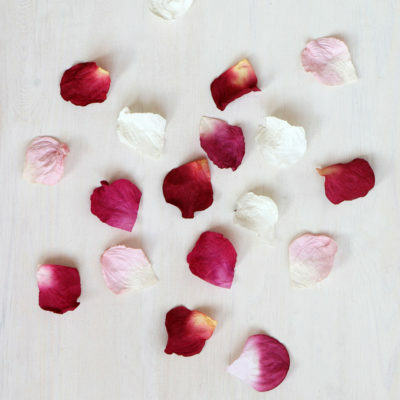 Each bag contains 200 petals of the same colour. 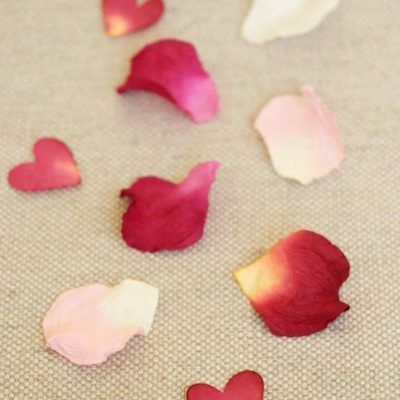 Paper petals in red, ivory white, pale pink & dark pink. 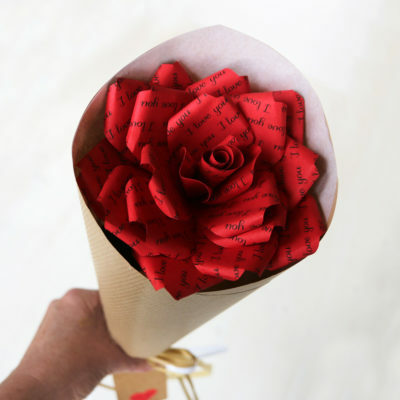 Beautifully handmade and coloured paper rose petals in eco-friendly paper. 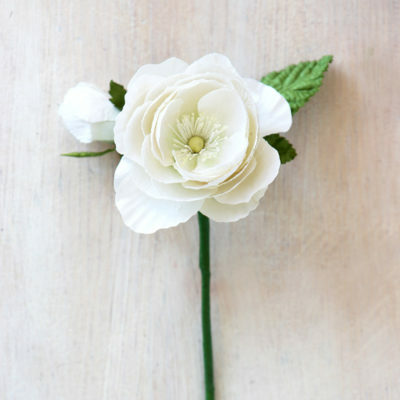 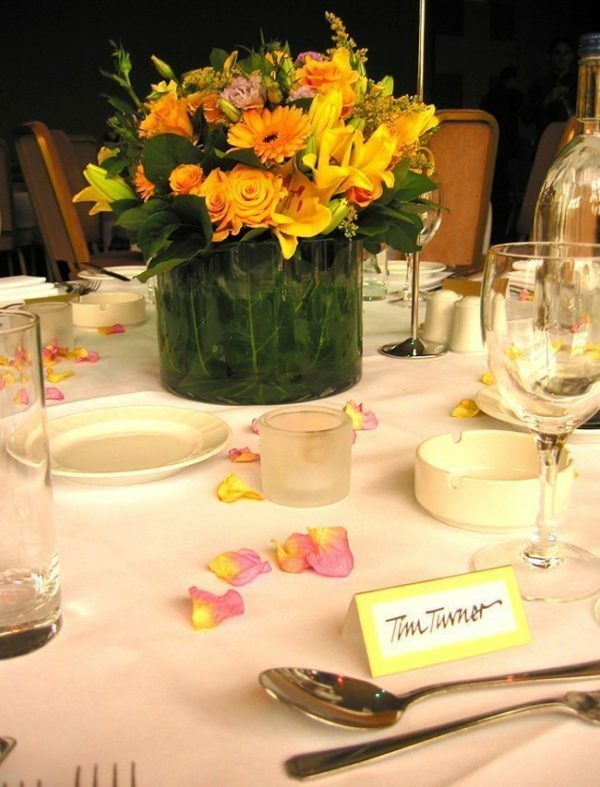 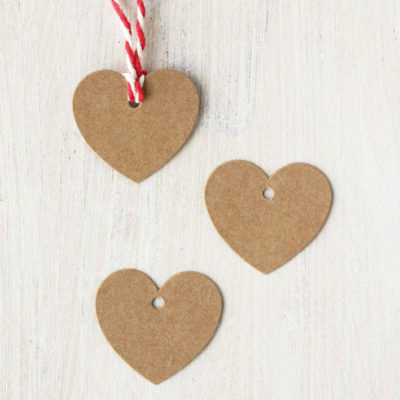 Stunning as a table decoration, aisle decoration, scattered on tables or used as confetti for weddings, parties and events. 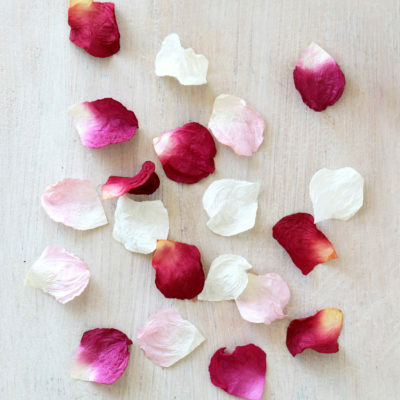 Each bag contains 200 petals, one bag will be enough for around 2-3 tables. 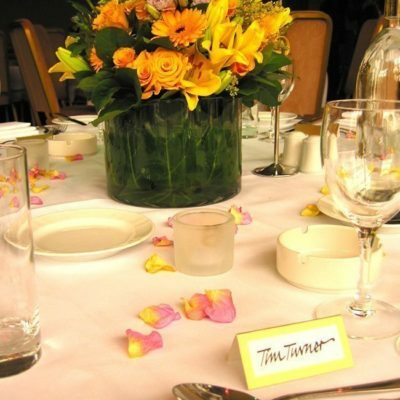 Featured in ‘BRIDES’ & ‘WEDDING IDEAS’ magazines and in the films ‘Alexander’ & ‘Harry Potter & the Goblet of Fire’.